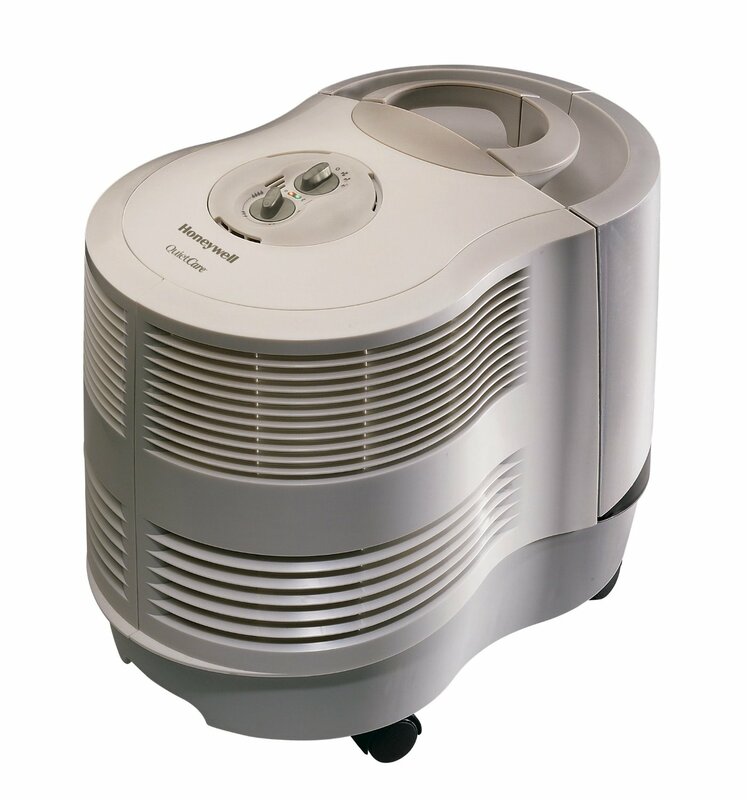 The A2Z Aqua-6 multi-purpose generator helps you make the water in your household clean and the air fresh with the 600 mg/hour ozone output. This is an easily portable appliance that boasts light weight. Its main purpose is to help you cope with daily routine. Being extremely reliable and simple to use, this particular appliance is by right deserved the title of the best-seller for the last 10 years. With the in-built timer and more than 15 different modes you can use this generator to accomplish a variety of tasks. 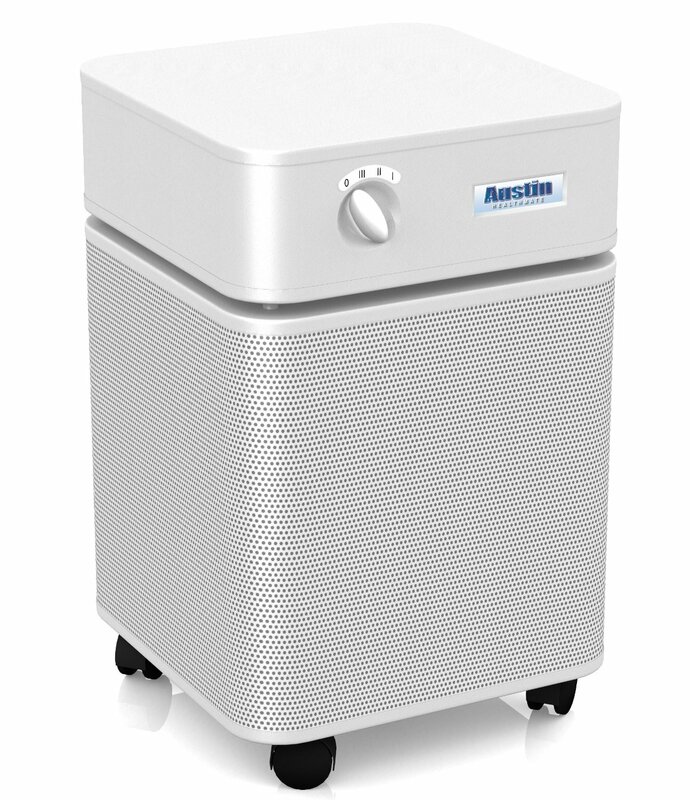 How Can You Use the A2Z Aqua-6 Ozone Generator? Purify water – thanks to the in-built filter for drinking (from a glass to gallon), bathing, small-sized pools, etc. This particular unit can ozonize tap water in any volumes – from a single cup to a whole gallon. Its primary ‘Function 1’ mode runs for two minutes; simply put the diffuser into a cup and watch ozone do its magic! Apply the ‘Function 2’ (which runs for 20 min.) to purify the gallon in a container to get fresh water. Usually, it takes about 30 secs to clean a cup of water and 2 mins for a gallon. It’s possible to cleanse the water for bathtubs, fountains, swimming pools, spas and other purposes (for instance, like the emergency storage) in a similar manner. You may also automatically clean the water procured by the municipal networks or extracted from a well in a suburban area. The Aqua 6 Purifier may quickly remove the strange odors that are caused by iron, copper, chlorine and other chemicals like pesticides. The developers of the appliance still warn the users that using water coming from questionable sources is dangerous for your health and may cause issues. The manual provides comprehensive instructions on how to calculate the time required to purify the different volumes of containers and water sources. The Aqua 6 Multi Ozone Generator may require up to 20 minutes for excessive ozone to vanish from the purified water. You may significantly enhance your health condition thanks to the ozonation because ozone removes excessive minerals from the water, including lead and sulfur. Spa, hot tub, and wading pool owners may purify up to 1K gallons by reducing the content of heavy chemicals in the water. Forget about dry skin, green hair and red eyes! Also, ozone is pH neutral. So using the A2Z ozone generator eventually turns out to be more effective than using traditional chemicals and doesn’t require you to put up with any sort of strange smells. 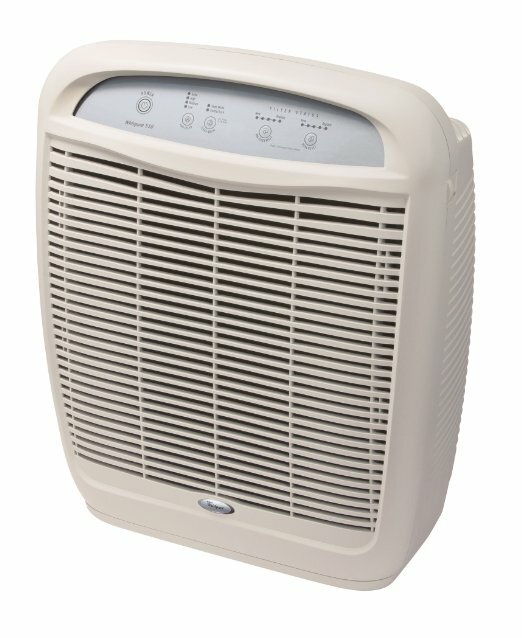 Do you need to clear the air in your closet or bathroom? 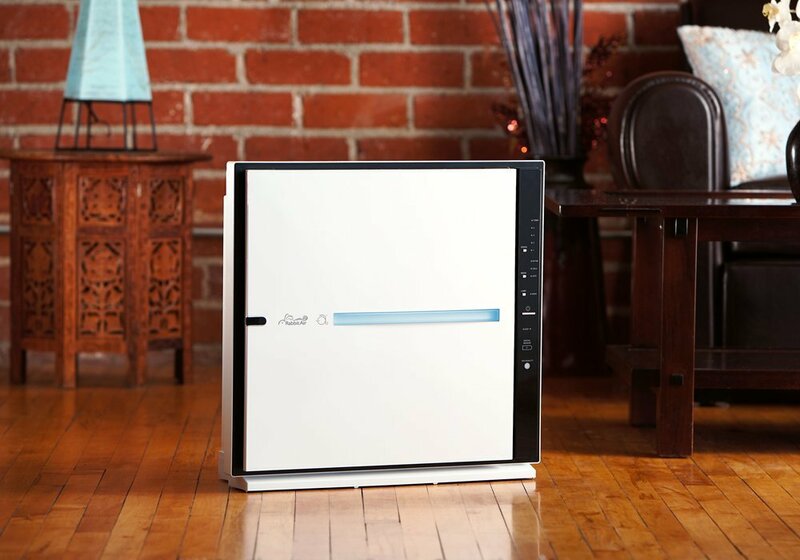 Use this appliance to make the environment in a room up to 300 clean in just a few minutes! 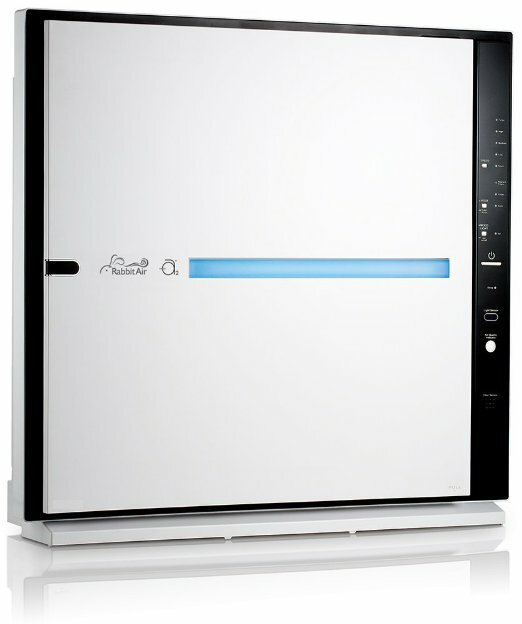 You can even wall-mount the generator and set up the repeat timer in order to automate the routine throughout the day. You can make your kitchen cleaner thanks to the use of ozone as well! Use the ozonated water to clean any dirty utensils. It is also possible to fill a spray bottle with purified water and use it on the different surfaces like windows and countertops. You will get rid of any bad, food-related smells and bacteria in no time! Please ensure that the utensils should be left to dry for at least 15 minutes before using them. Aside from that you can also clean up the contact lens cases, toilet bowls, children toys, etc in a similar manner. Healthy gums mean healthy teeth without bad mouth smell. That is why using ozonated water for oral hygiene is a great idea both for adults and children. Cleaning the toothbrushes with the ozone generator has proved to be beneficial for the dental health as well. 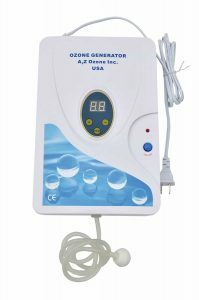 Ozone is currently recognized as one of the most efficient natural sanitizers. To prevent the spread of your bacteria on your toothbrush, you need to soak it in the ozonated water for at least 3 minutes before and after every use. If you aim to prolong the shelf life of the grocery supplies this appliance can become handy in your kitchen as well. In order to do so fill a large bowl or kitchen sink with tap water, place the diffusers into it (2-4 inches deep) and ozonate the water for 15 minutes. The fruit and vegetables will retain its fresh look and taste better! Ozone is a natural bacteria killer that can quickly infection agents from spreading in raw foods, meat, fruits and veggies. Performing this routine on raw chicken in ozonated water will effectively reduce the risk of salmonella infection. Plants and flowers will grow better if you keep the air regularly ozonated. Also, fresh-cut flowers will stay beautiful longer if you the water in the vase has been purified with the procedure mentioned above. 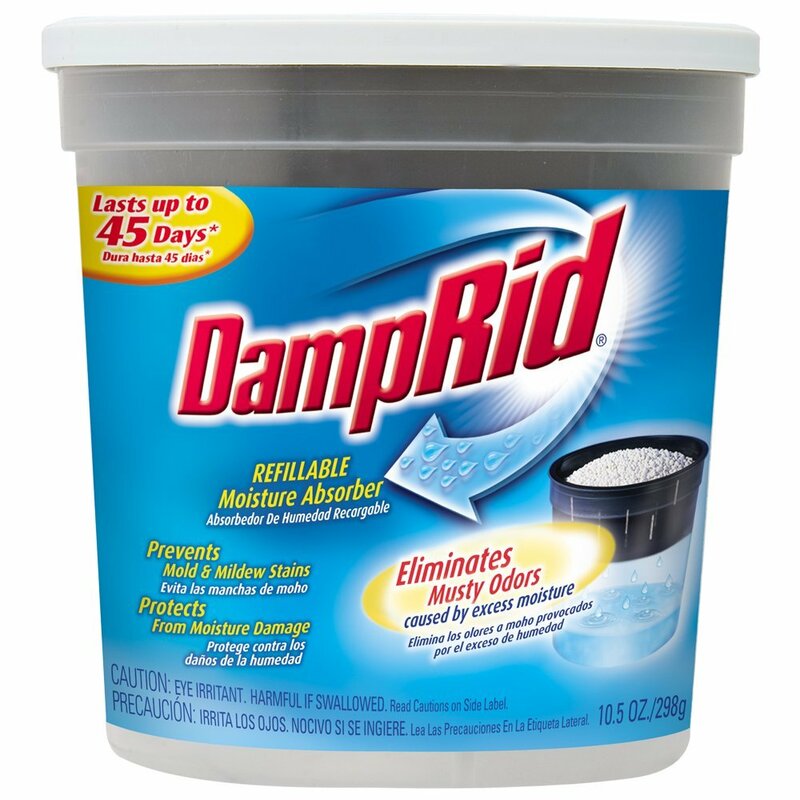 Are you tired of fighting the wet carpet, basement mold, pollen, pet odors and other bad airborne agents that cause unpleasant smell? The A2Z Aqua 6 Ozone Generator will help you solve the problem quickly. Just set up a timer and choose the duration of ozonation. If you experiment a bit and add ozone bubbles into safflower or olive oil for, you will see the substance become thicker and trap ozone. This thickened oil may be frozen and stored for use over years. This is how you produce the liquid ozonated oil that can be applied later to cleaning your clothes or other purposes. Forget about the passive or second-hand smoking odors in your apartment or office! To neutralize the smells please oxidize the clothes (and save a few bucks on dry cleaning). You just need to put the smelly garments in a box and let the device for 20 minutes (Function 3). 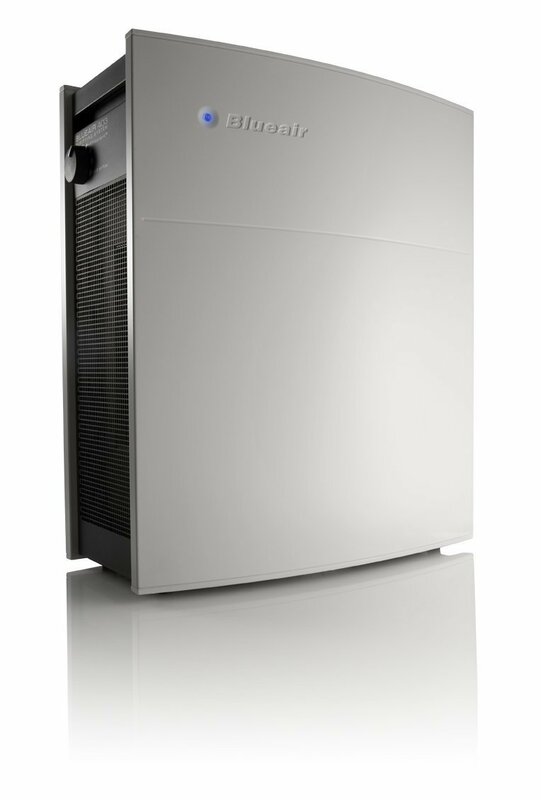 The Ozone air purifier is light, making it very mobile in terms of transportation around the house if needed. The producer also provides the possibility to place the purifier on the wall. It is possible due to the pads on the back of the product. Those also will keep your walls clean and avoid the need to drill the holes. Look no further if you are searching for a cost-effecient, powerful and relatively cheap ozone purifier, because you have found one – the A2Z Aqua 6 Multi Purpose Purifier. It is a real U.S. bestsellers when it comes to ozonation and improvement for quality of life. Most Amazon and eBay users have already rated this appliance with a high rating and a near 5-star rating total. Also, it is a totally affordable even for those users who are tight on a budget. 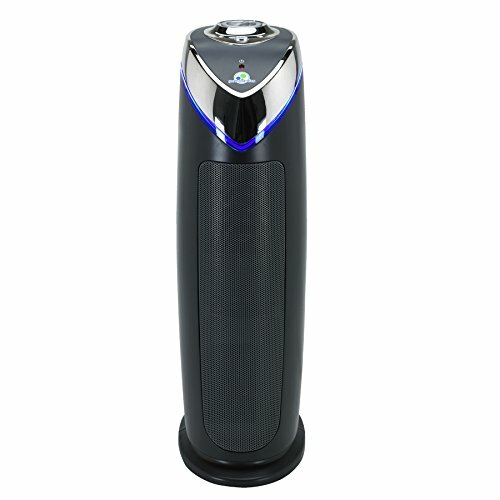 Aqua 6 Ozone Purifier will do a good service for any household or office.